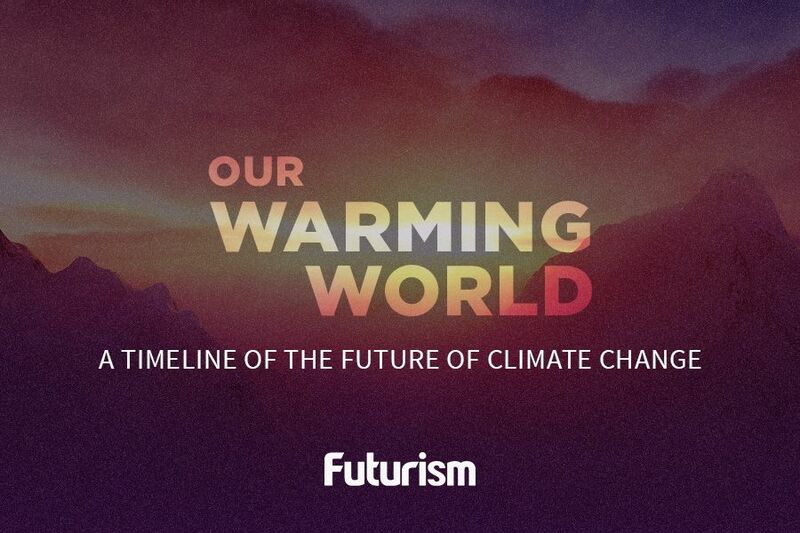 Climate change is pushing our weather to extreme levels. As more and more research confirms the reality of climate change, its effect on our weather is becoming more pronounced. The most immediately noticeable impact is the steady rise in temperatures. Studies have shown that temperatures have been increasing since 1980, with our summers hotter now than they were 50 years ago. In fact, July 2017 just tied July and August 2016 as the hottest months on record, with May 2017 not too far behind. Unfortunately, being sweatier throughout the year isn’t the only unwelcome effect of our changing climate — it’s also pushing our weather to extreme levels. This could potentially lead to hundreds of thousands of deaths annually if nothing is done. We may already be experiencing one such example of this extreme weather in the form of Hurricane Harvey, which is currently spending its fourth day over Houston, Texas, causing extreme floods and irreparable damage. 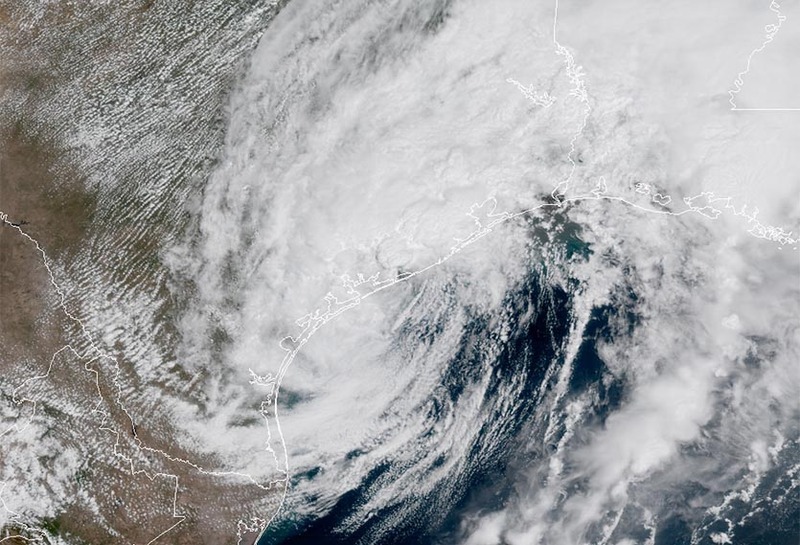 Scientific American spoke with meteorologist Jeff Masters about the hurricane, which evolved from a category 1 storm to a category 4 in just eight hours. Masters, who co-founded the website Weather Underground, called the storm’s development “remarkably fast.” Before it made landfall, it spent some time over ocean water that was already extremely warm, and the warmer the water is, the more power it gives a storm. This water was .5 to 1.1 degrees Celsius (1 to 2 degrees Fahrenheit) warmer than the Gulf of Mexico, which was also warmer than average. Sound familiar? The amount of rain the hurricane has dropped is also extreme. The storm dumped so much water over such a large area that it’s now pulling the warm moisture back into itself, only to dump it again. Harvey has essentially turned Houston into an ocean of warm water it can use to power itself. If Hurricane Harvey is indeed another direct effect of climate change, it’s certainly one of the more devastating ones. Clearly, something needs to be done about the phenomenon before such events become the norm. Electric cars and climate agreements are a good enough start, but the world needs to commit to widespread, long-term initiatives if we are to stop or even reverse the damage that has already been done to our planet.